I have been wanting to experiment using containers to make cute gifts for special occasions and what better way than to start with a Mason Jar! 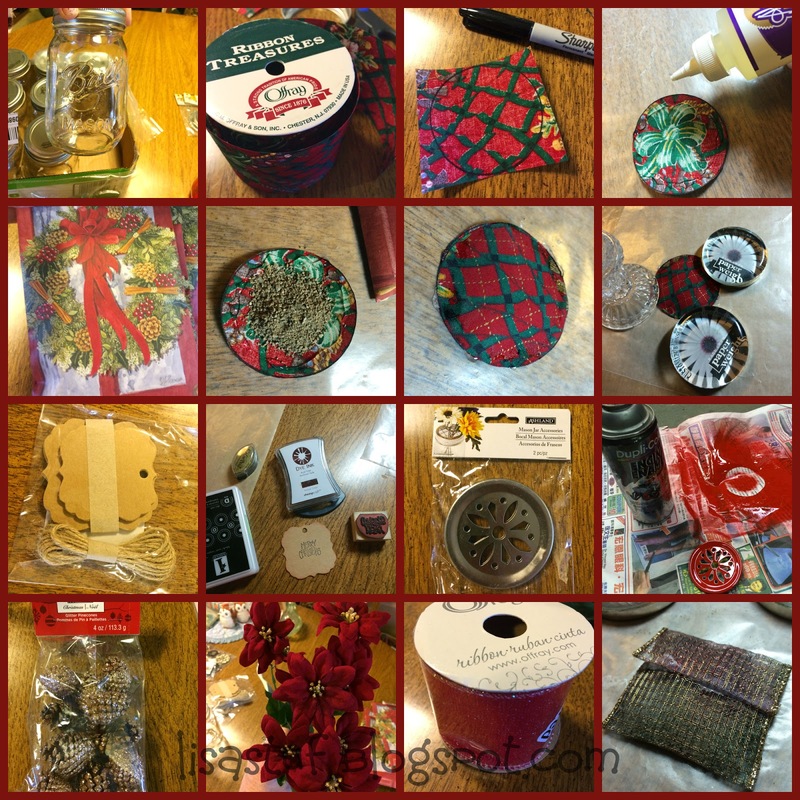 The timing was perfect as my bloggie friend Angie from The Country Chic Cottage is featuring a whole week of of Mason Jar Gifts this week and will post a round-up on November 1st! 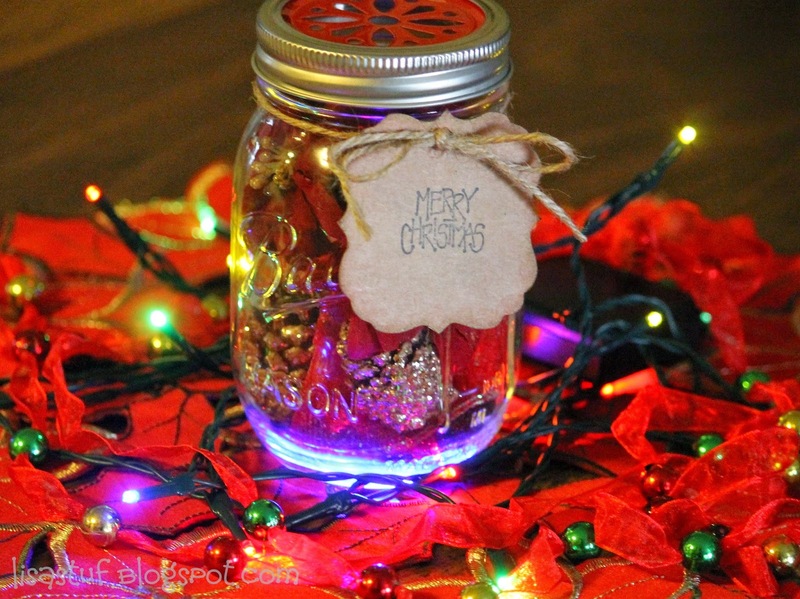 I can't wait to check out all the creative ways to use these jars for gifts! Since the Holidays are just around the corner and my budget will be extremely limited this year, I decided to make my gift jar something that I could give to a loved one for Christmas. I love the inviting smell of a good potpourri and/or sachet and I decided that I wanted to center my idea around this ingredient. 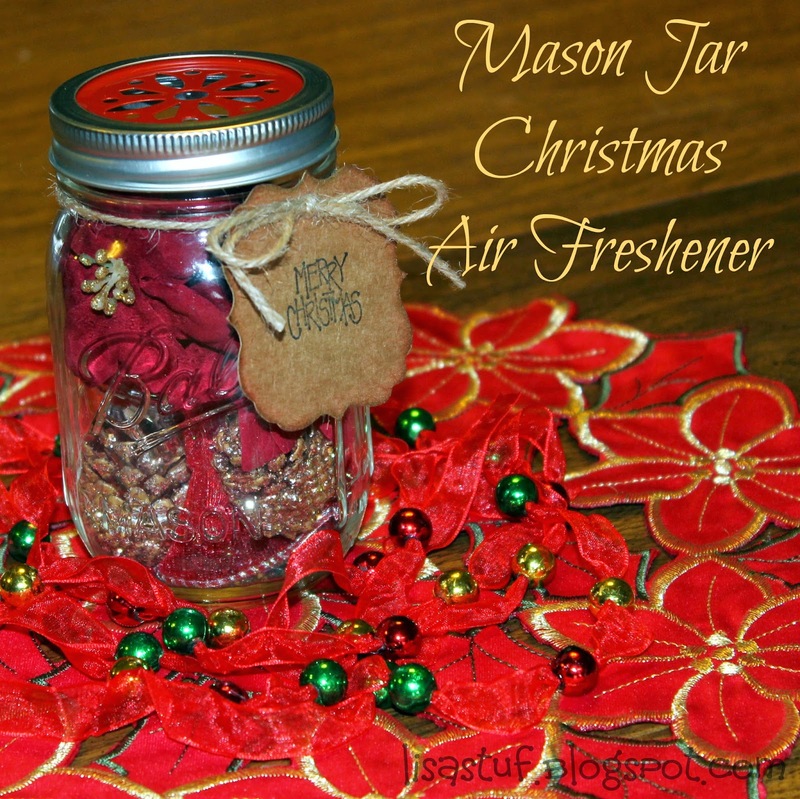 There is nothing better than the aromatic smells of the Christmas Season! 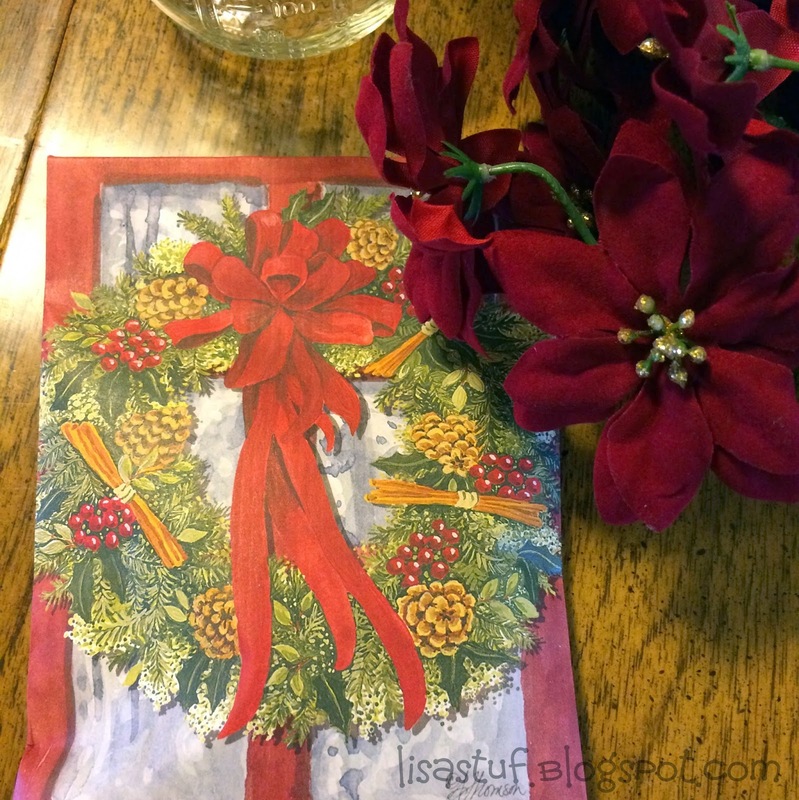 I found this amazing scented sachet at Michael's called "Red Door Wreath" by Fresh Scents and it was perfect for this project. 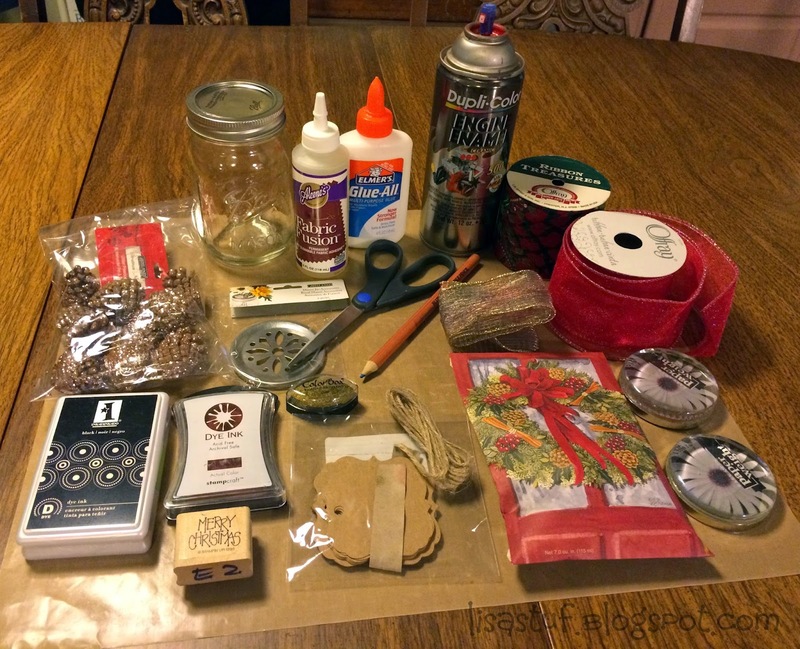 To keep the contents of the jar from getting "messy" I enclosed the sachet material in a fabric pouch. I have never made a cloth sachet before and I know that usually they are sewn together, but in order to make this project fast and easy, I decided to try and glue the fabric pieces together. This actually worked well, though I found that one small sachet was not enough, or the fabric I used was too dense and did not allow for the aroma of the scented sachet to come through, so I made another cloth pocket from sheer nylon ribbon that would breathe better and release the scent (see last photo in collage below). 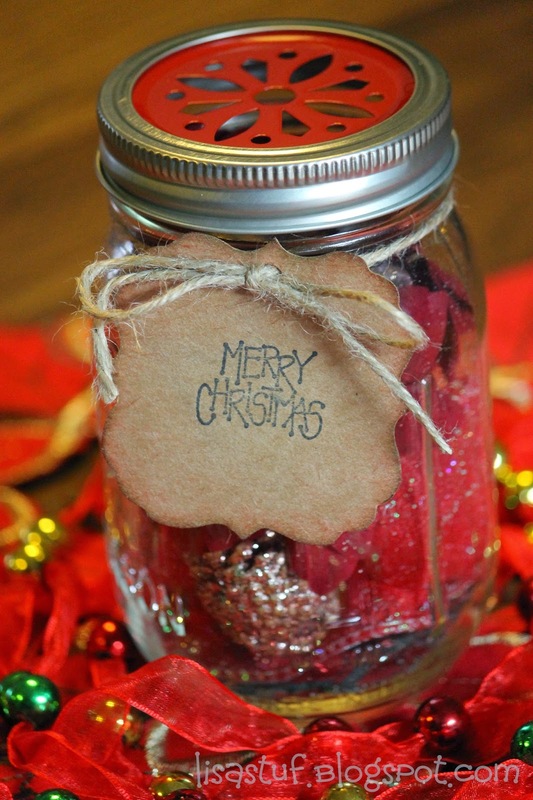 I enclosed some mini-glittered pine cones, mini faux poinsettias and ribbon inside the jar along with the scented packets. I replaced the regular top insert that came with the jar with a decorative slotted mason jar top insert that I purchased from Michaels, so that the awesome scent could escape! Ball Mason Jar, 16 oz. 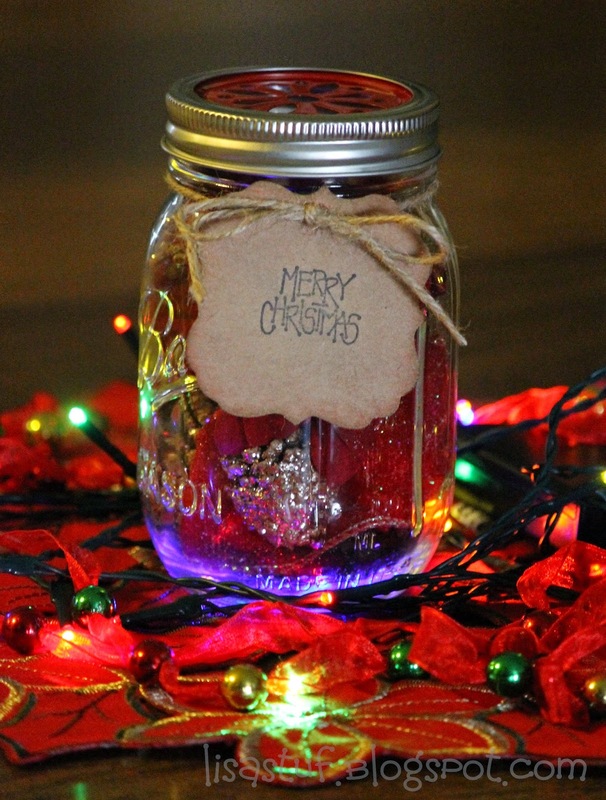 Be sure to stop by Angie's Blog and see all the other great gift ideas to make using mason jars! 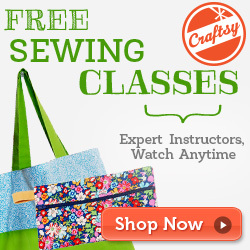 I'm sure you'll be inspired to get crafting! Thank-you for stopping by for a visit!